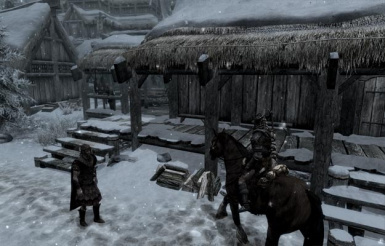 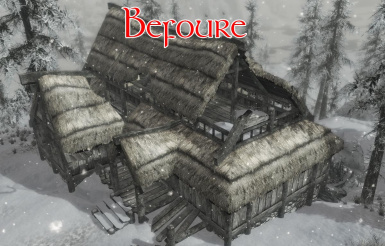 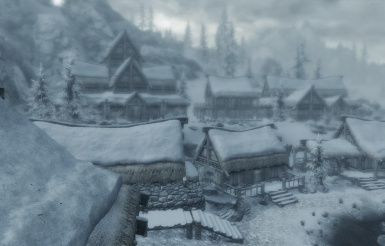 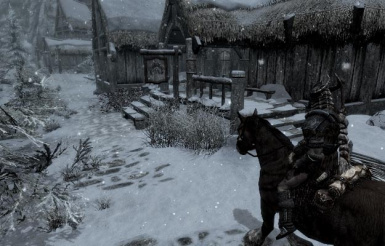 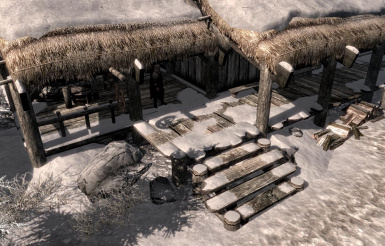 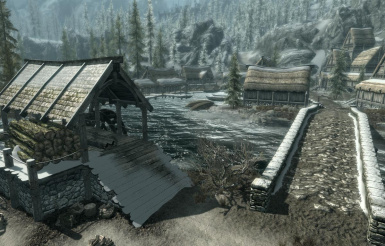 This mod adds 3d snow on snow covered farms and removes the snow from under the roofs . 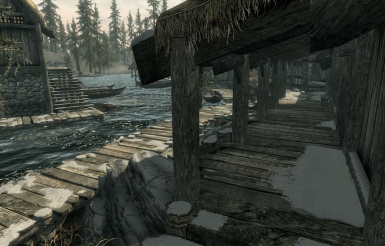 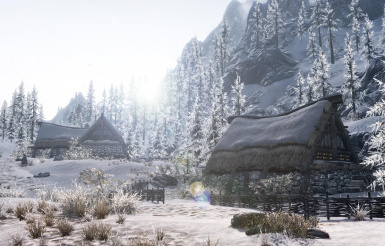 For Cleaning the mod and creating patches for Better Dynamic Snow and Skyrim Mesh Improvement mods . 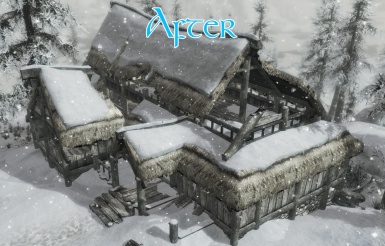 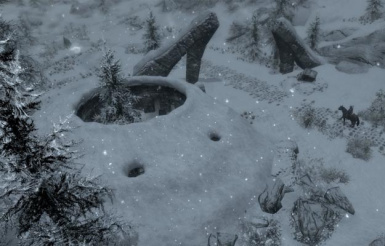 This mod adds new 3d anow in structures un snowy areas as well as improve the Snow in several wilderness areas . 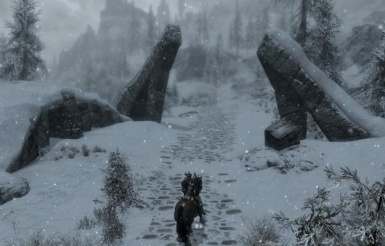 so this mod fixes those small but immersion breaking issue. 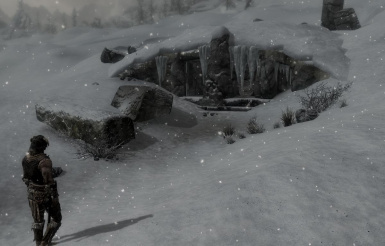 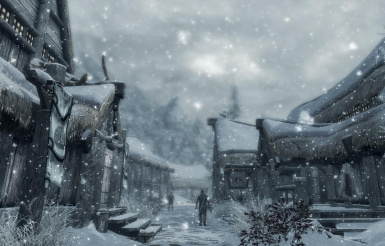 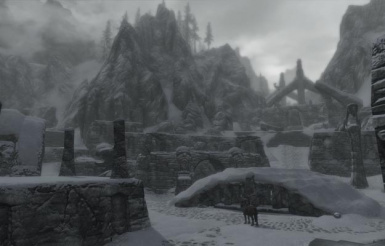 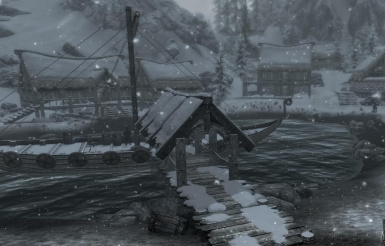 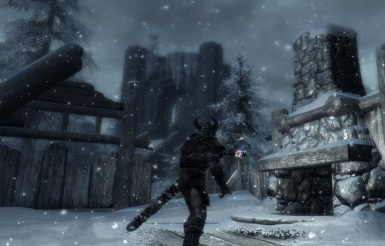 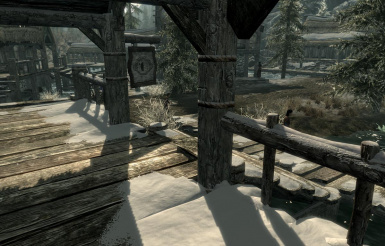 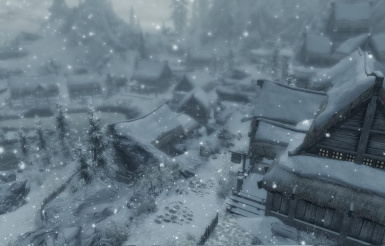 thanks to lifestorock For Cleaning the mod and creating patches for Better Dynamic Snow and Skyrim Mesh Improvement mods . 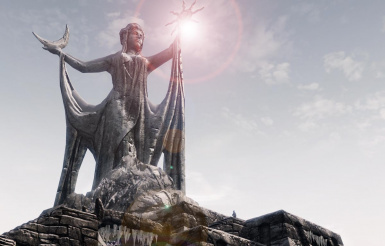 UPDATE 2.3 Final Edition is Up . 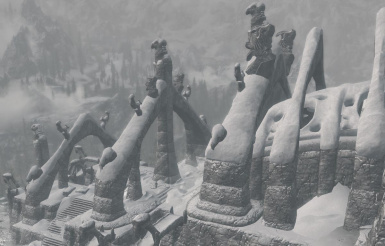 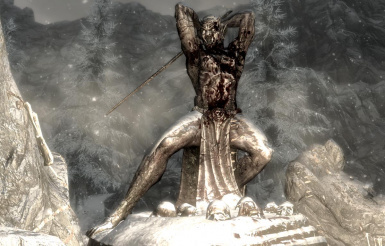 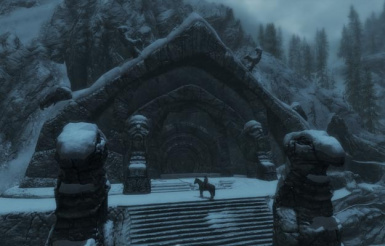 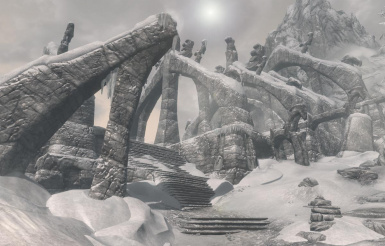 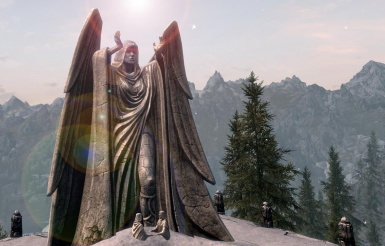 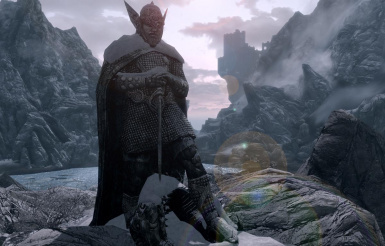 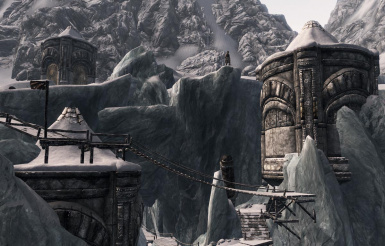 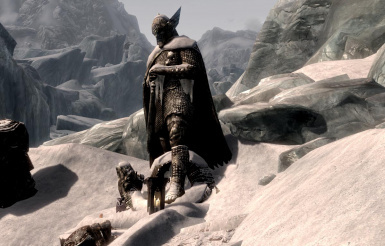 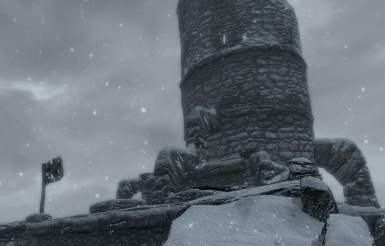 changed the ESP names of the Dawnguard and Dawnguard + Dragonborn files to "Prometheus_No_snow_Under_the_roof.esp". 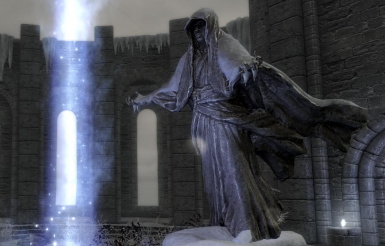 All mod ESPs have now the same name. 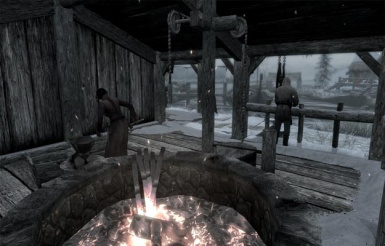 Users should deinstall 2.2 first before installing 2.3. 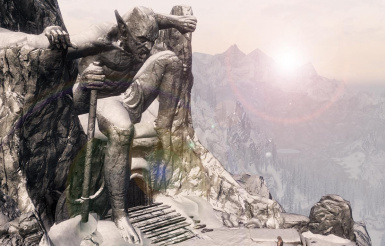 The optional file for the Falskaar dock "Prometheus_NSUTR Falskaar Dock.esp" can be loaded somewhere after the main ESP. 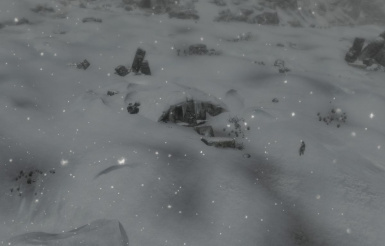 No specific placement.